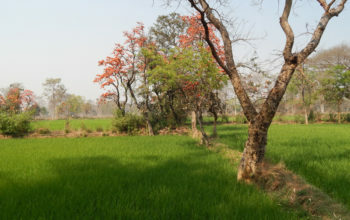 On the right banks of river Indus is the oldest Buddhist learning center named Alchi Monastery. 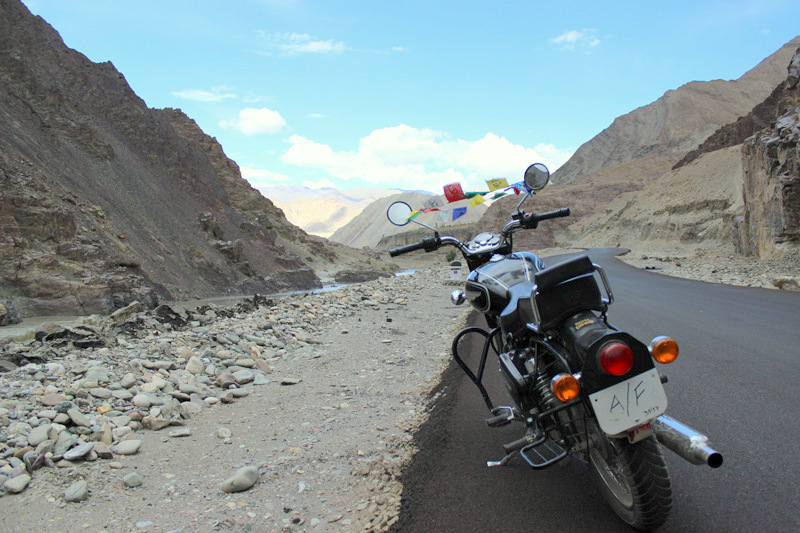 It lies at a distance of 70km from the Leh city and is quite popular among the tourists due to its obvious nearness. 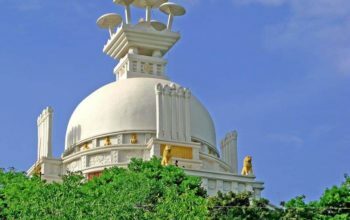 The Monastery is known for its elaborate artwork along with wood carving and amazing huge ancient statues of Lord Buddha which is it’s prime attraction. This ancient monastery is believed to be constructed by Guru Rinchen Zangpo a translator who helped promulgate Buddhism throughout Tibet in the early 11th century .The monastery now houses four building complexes which were built, between 958 AD &1055 AD .The construction of these complexes stretched near to a century and each has its unique architectural style describing an unique story of its own . The main complex of the monastery has three temples- the main temple is gTsug-lag-Khang and the other two being ‘Jam-dpal lHa-Khang ( or Manjushri temple) and Dukhang ,the monastery’s assembly hall. 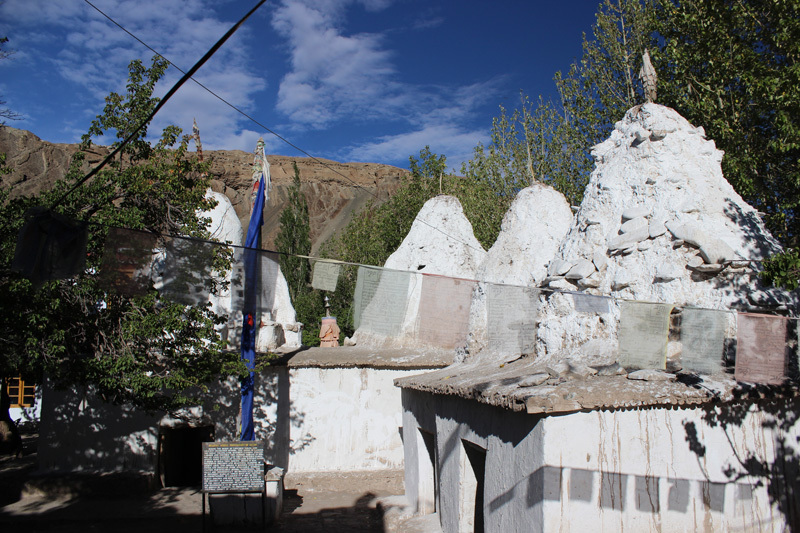 There are many chortens dotting this small hamlet ,which are also an important part of the complex. The first things you will see in Alchi’s two-story white stucco buildings is the small, veranda amid an otherwise barren landscape of rock, sand and ice. 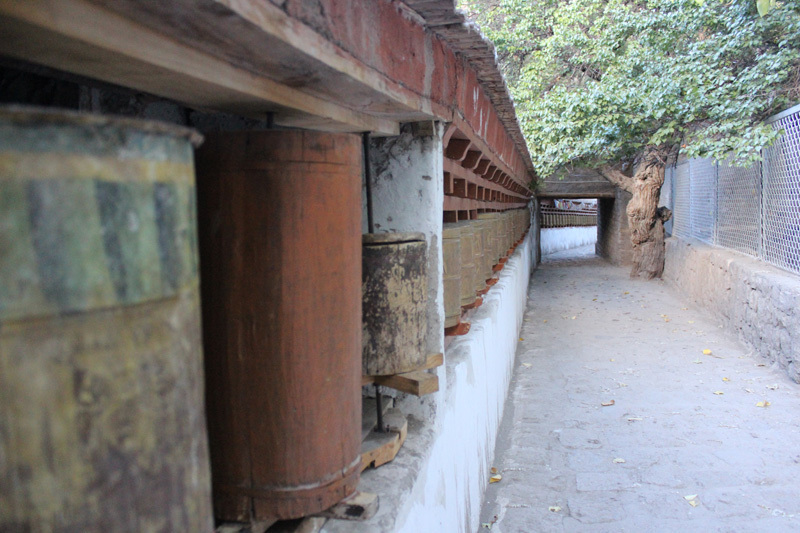 This colonnaded veranda leads to a hall from a front courtyard containing frescoes of thousand Buddhas. Entering via small main door you reach the assembly hall or Dukhang. It is the key parts of the monastery and the largest and the oldest preserved part of the monastery. 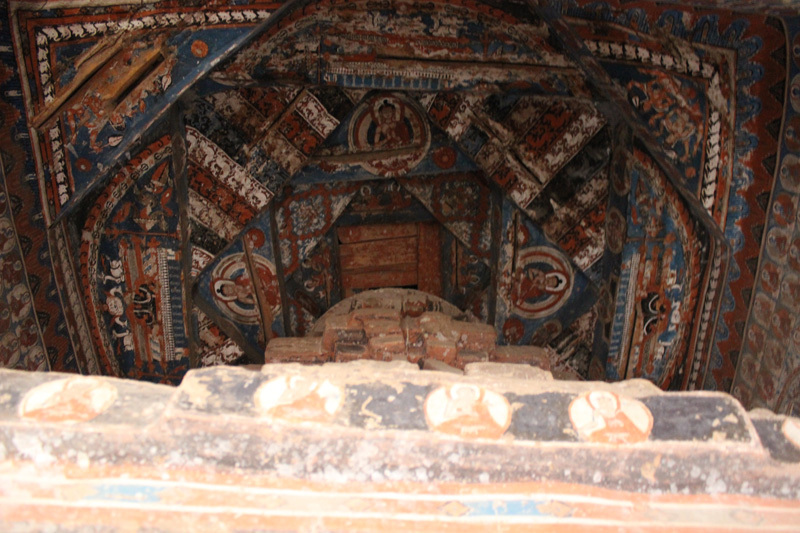 It’s walls are dedicated to Panch Tathāgatas and are painted with six different mandalas that surround the the main deity worshiped in Dukhang. 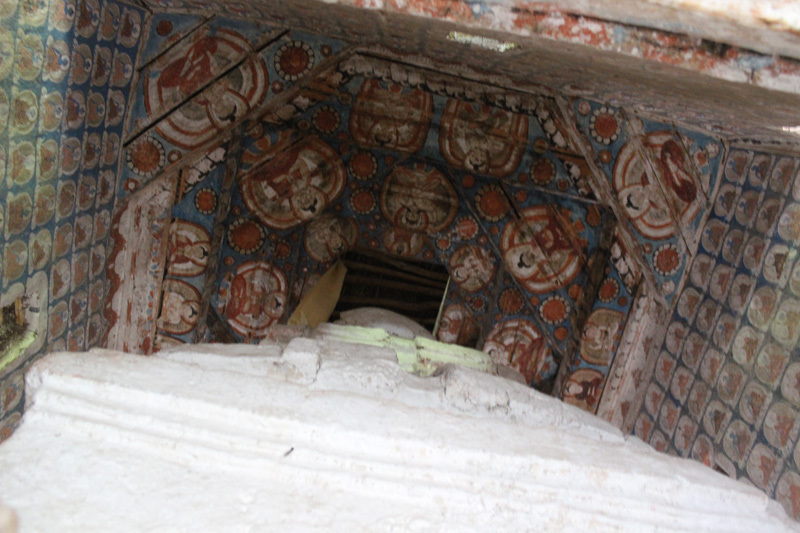 Worned out and heavily restorated these ancient walls paintings also depicts different forms of Buddha and various goddesses esp goddess Tara. If seen superficially one can see the spiritual and artistic details in every artworks of the Hindu kings as well as Buddha kings during their reign. Now leaving the assembly hall, The Wheel of Life and Mahakal can be seen at its outer gate. Moving ahead to the left , one has to pay a nominal entry fee of Rs 25 to visit the Sumtseg temple. The temple is three-story and is constructed in the traditional Kashmiri style of architecture. 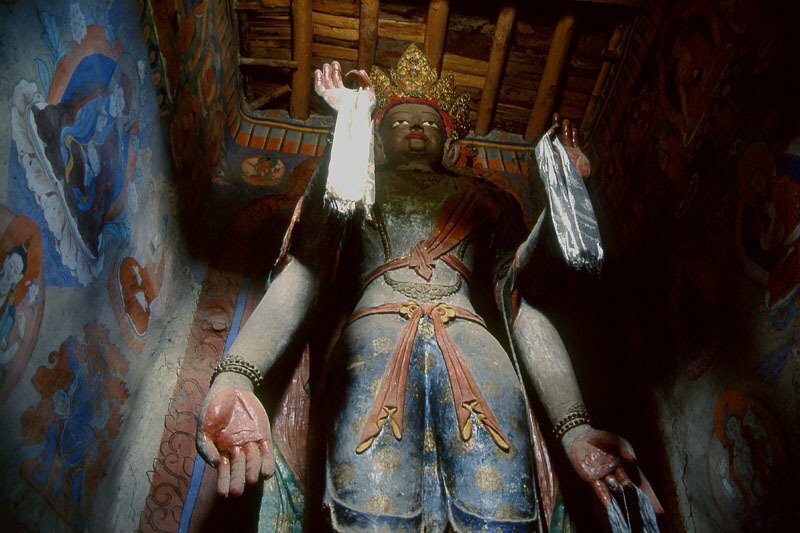 It is popular for its four armed 30fts high statue of Bodhisattva that occupies two floor of the temple which is one of its kind in the Ladakh region. 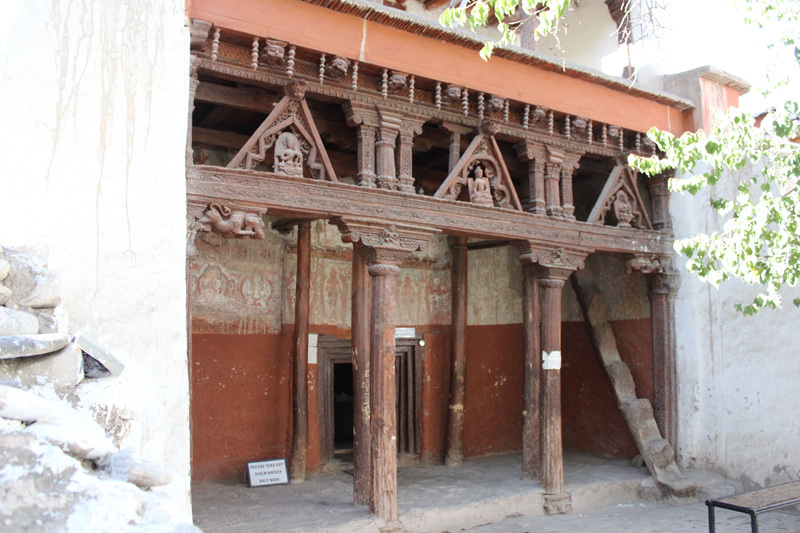 The Interesting part of the temple is it’s temple door frame that is still intact and preserves its past intrinsic carvings and lustre. Inside the temple is a Maitreya Buddha along with figure of white Avalokiteshvara and Manjushri. 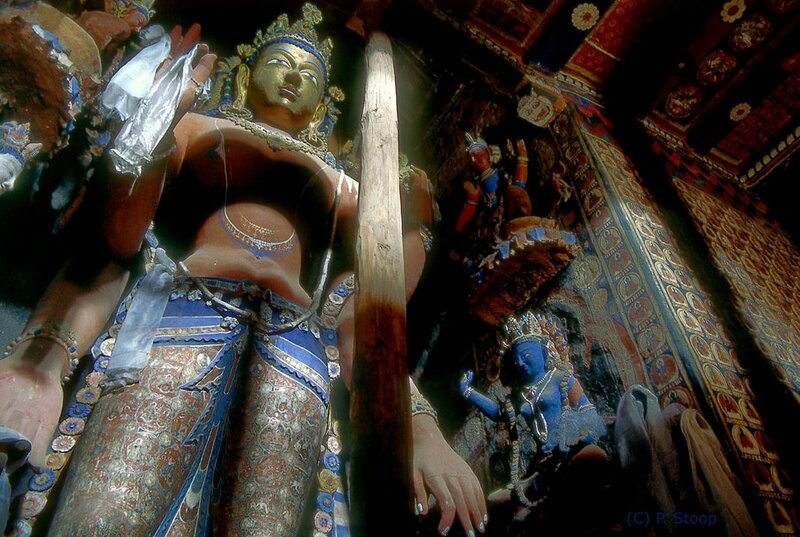 Along with images the temple has sculpture and a painting of Rinchen Tsangpo. 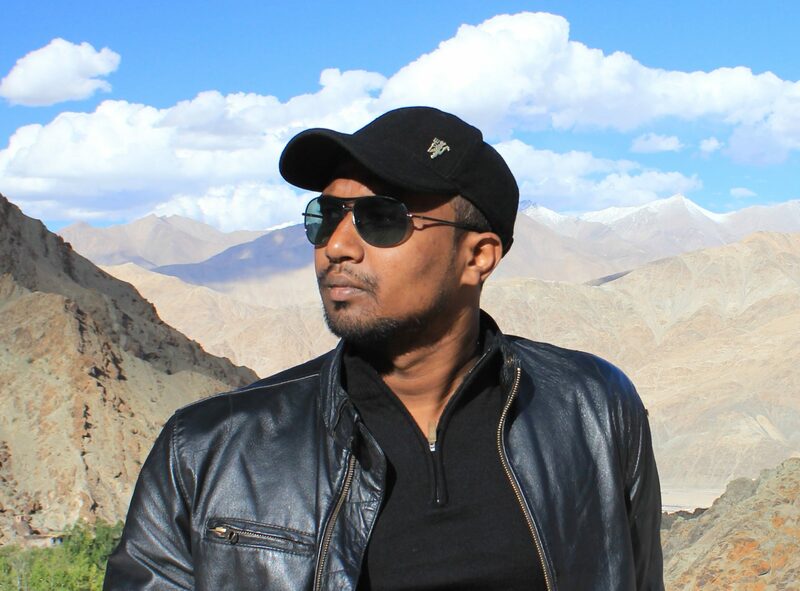 No documents testifying to Alchi’s history exist with anyone and the only thing that tells the history are the many ancient monuments and paintings present inside the monastery complex. The Archaeological Survey of India is doing a commendable job in meticulously preserving these ancient artifacts and the monastery itself. 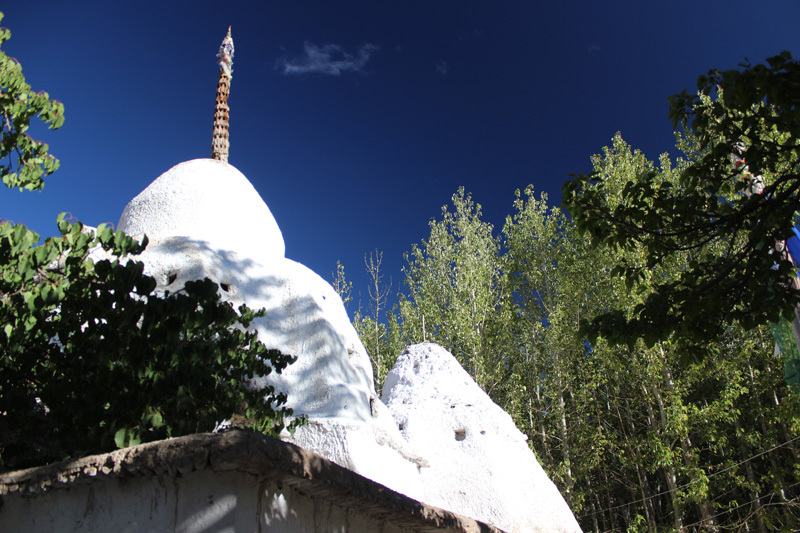 Do visit the Nimoo Bagzo Dam area in the background of the Alchi Monastery. The view of Indus river is quite amazing during the sunset. Nearest International Airport to reach Leh is, Leh Airport. From Leh airport Alchi Monastery distance is only 70kms. The all weather roads connecting the monastery are in superb condition. One Has to book a private cab or else can reach there on rented/own bikes. 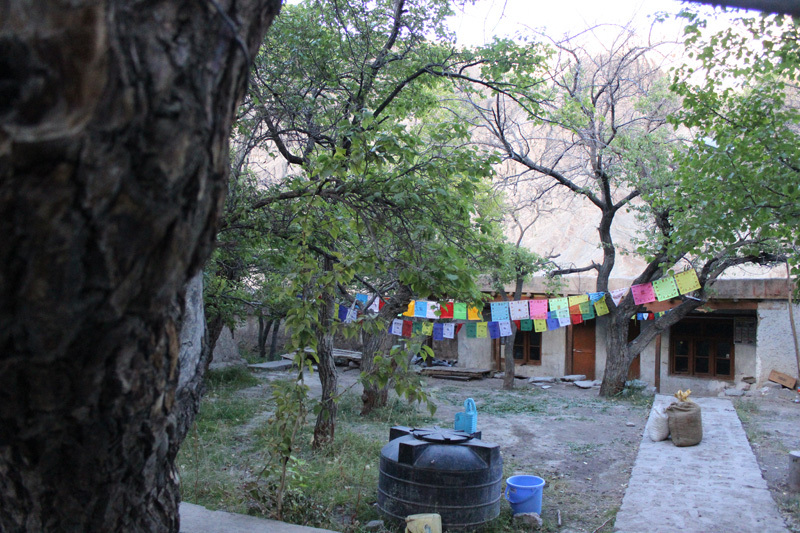 Though the options are very less in Alchi Monastery , but few new homestays and lodges with basic accommodation facilities have come up recently near its vicinity. 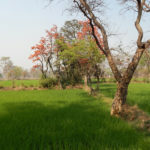 People in large group visiting Alchi monastery , should not count on these lodges or home stay for assured lodging availability ,which are on first come first serve basis. 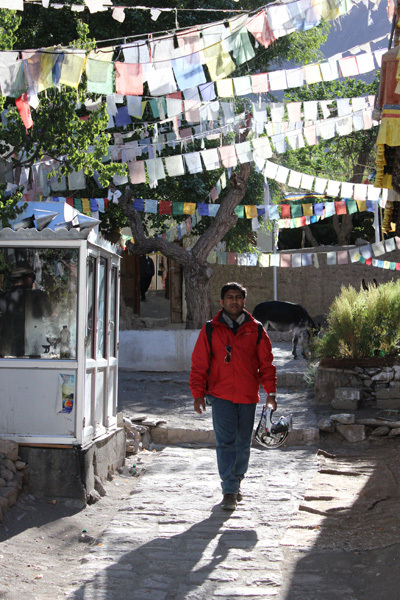 Best option is to stay at Leh city and do a day trip to the monastery. The right time to visit are between the months of May to September. 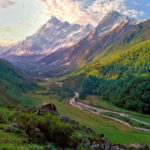 The temperature are bearable during these months and there is an easy availability of shared travelling cab options as per requirement from the Leh city. 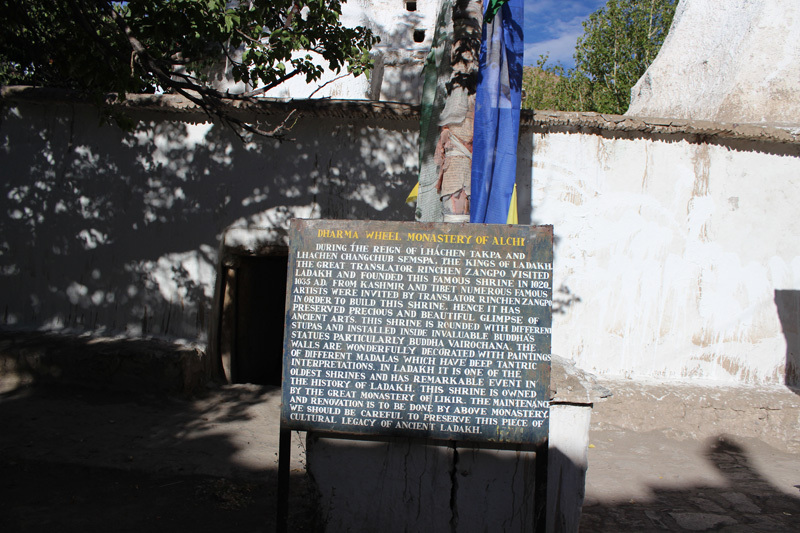 Alchi monastery remains open every day from 8 am to 6 pm and there is a nominal Rs 25 entry fee to enter the monastery.